We make available South Indian Granite of different types such as Amba White South Indian Granite, Rose Wood South Indian Granite, Sapphire Blue South Indian Granite and many more. We share glorious credentials in the list of top Manufacturers, Exporters and Suppliers of South Indian Granite. The processing of our South Indian Granite is done using highly advanced techniques. It can be obtained from us at the best market price. Amba White South Indian Granite that we offer is cut using the latest techniques so as to ensure perfection. Fine finishing and sturdy construction are some of the attributes that better describe our South Indian Granite. We are counted among the top Manufacturers, Exporters and Suppliers of South Indian Granite. It is well processed and therefore, is the perfect option for the buyers. 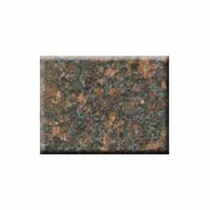 Prefect cutting and excellent finishing are some of the attributes of our Rose Wood South Indian Granite. We are reckoned among the reputed Manufacturers, Exporters and Suppliers of South Indian Granite. The manufacturing, cutting and finishing of our South Indian Granite are done using the latest techniques under the strict vigilance of experts. Obtain from us, South Indian Granite in small as well as bulk quantities. 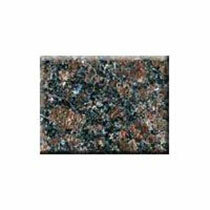 Sapphire Blue South Indian Granite, offered by us, is perfectly cut and finely finished. 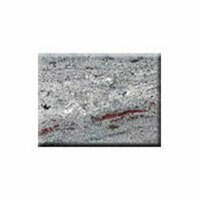 We are one of the prominent Manufacturers, Exporters and Suppliers of South Indian Granite. It is manufactured and processed by our highly skilled and experienced professionals. The final dispatch of our South Indian Granite is done only after the completion of stringent testing procedures. 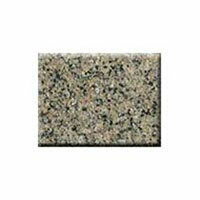 Obtain from us, South Indian Granite at a very reasonable price. Silver Sparkle South Indian Granite that we offer is cut and finished under the observation of experts. 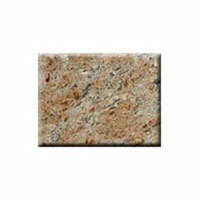 We are named among the renowned Manufacturers, Exporters and Suppliers of South Indian Granite. Manufactured and processed using highly advanced techniques, our South Indian Granite is the perfect option on which buyers can easily rely. Obtain from us, small as well as bulk quantities of South Indian Granite at the most reasonable prices. Tan Brown South Indian Granite, offered by us, is the perfect option for the buyers as it is cut, finished and processed using highly advanced techniques. We are listed among the top Manufacturers, Exporters and Suppliers of South Indian Granite. With the support of our well-equipped production unit, we are able to produce South Indian Granite in bulk at a time. Acquire from us, South Indian Granite at the best market price. Excellent finishing and perfect cutting are some of the attributes that make our Tropical Brown South Indian Granite highly popular. We are one of the leading Manufacturers, Exporters and suppliers of South Indian Granite. We have a well-equipped production unit that enables us to produce South Indian Granite in bulk at a time. One can place retail as well as bulk orders for South Indian Granite with us.